LightTrac helps photographers plan their outdoor photo shoots ahead of time by helping them find the perfect light conditions, time and location to photograph their subjects anywhere in the world. 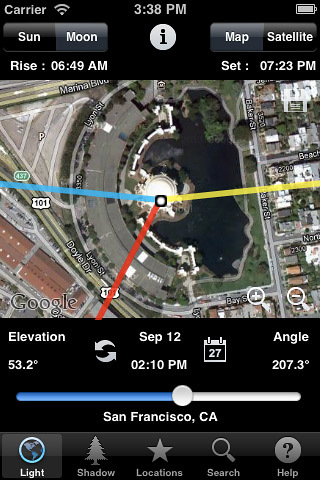 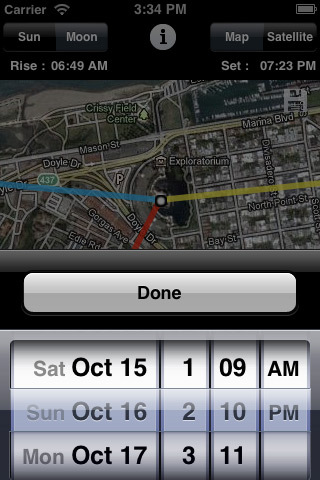 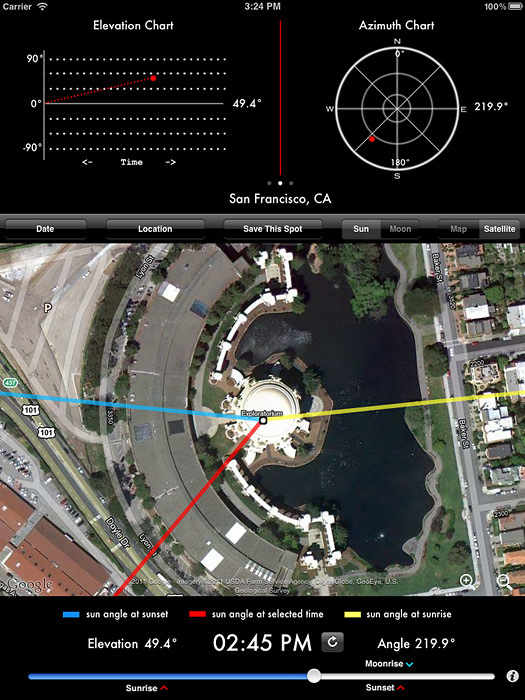 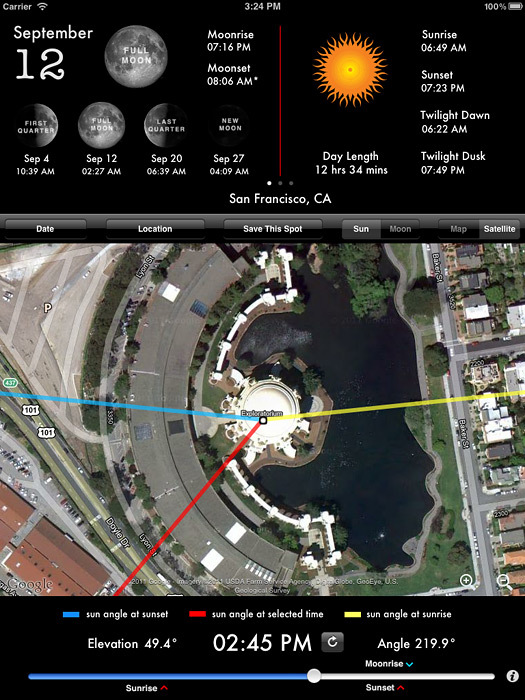 LightTrac calculates and plots the angle of Sun and Moon on top of a map, for any location. 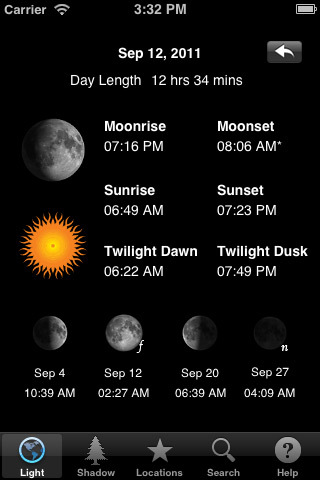 Pick any day and time and visualize the position and elevation of Sun and Moon for any location. 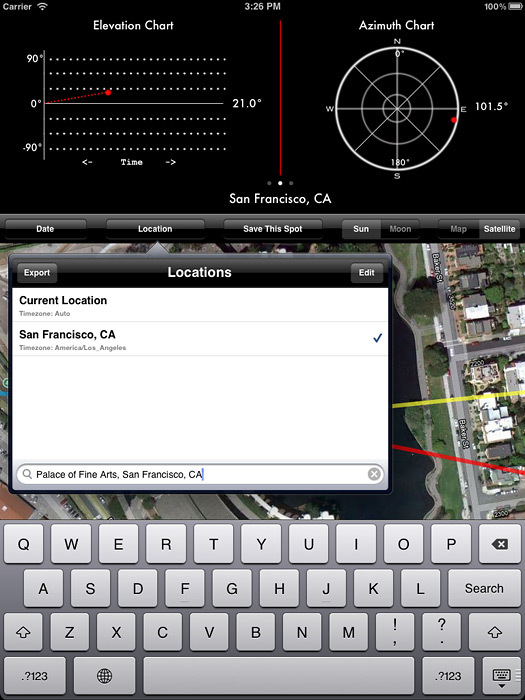 Save multiple locations and easily switch between them. 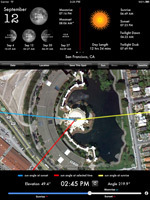 LightTrac is useful to all outdoor & wedding photographers, architects, real-estate buyers, solar panel owners, gardeners or to anyone interested in knowing info about the Sun & Moon. 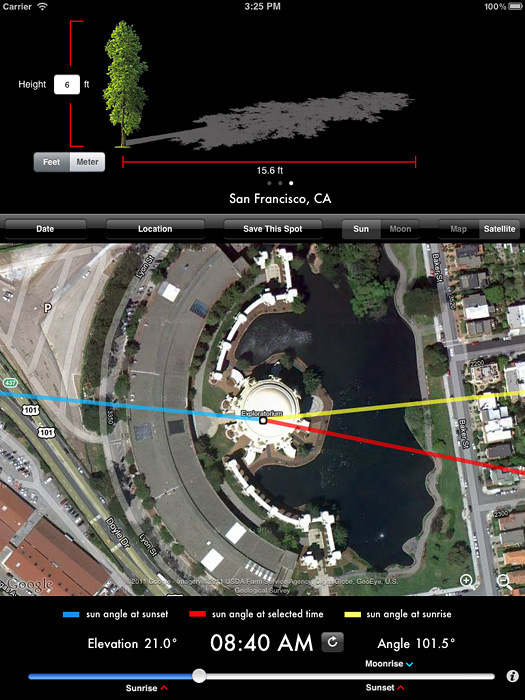 Need help ? 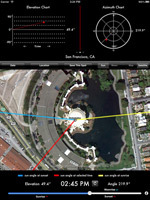 Check out our FAQ or feel free to drop us an email. 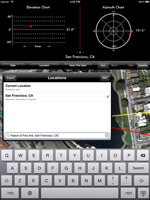 Apple, the logo, iPhone and iPad are trademarks of Apple Inc., registered in U.S. and other countries.